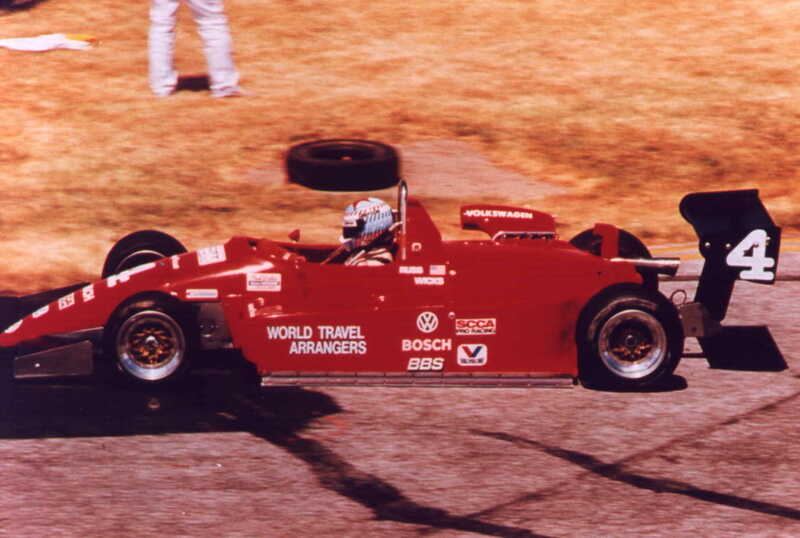 Russ Wicks headed to France for his first taste of auto racing, where he was one of the first Americans to attend the famous Winfield Racing School and compete in the Pilote Elf Championship in turbocharged Formula Renaults at Circuit Paul Ricard. 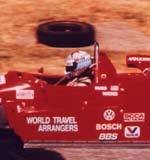 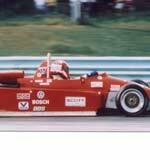 Wicks then ran Formula 2000 in Canada and Formula Mazda in the United States, before driving for the Dave White Motorsports Team in Formula Super Vee. 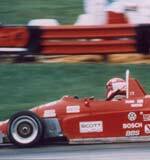 Niki Lauda, Kevin Cogan, Michael Andretti and Danny Sullivan all were former drivers for White.